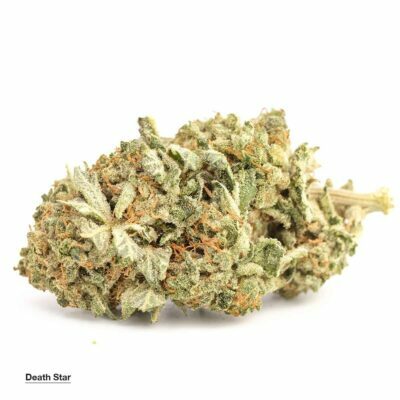 Death Star is a cross between Sensi Star and Sour Diesel which is most commonly known as an indica dominant. Death Star possesses the best attributes of both its parents. Its name is assumed to be linked with Star Wars movies. It has the indica/sativa ratio of 75% to 25%. 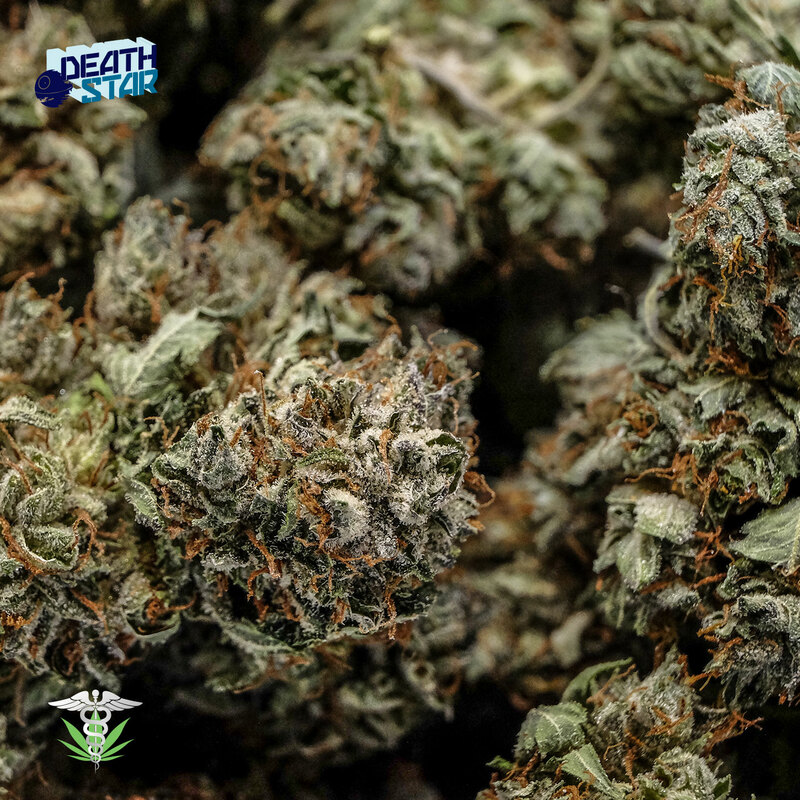 The strain bud, when crushed with fingers, proves to be extremely sticky, which is a sign of good quality when testing out different varieties of strains. There may be purple shades of colour visible in this particular strain’s stems. 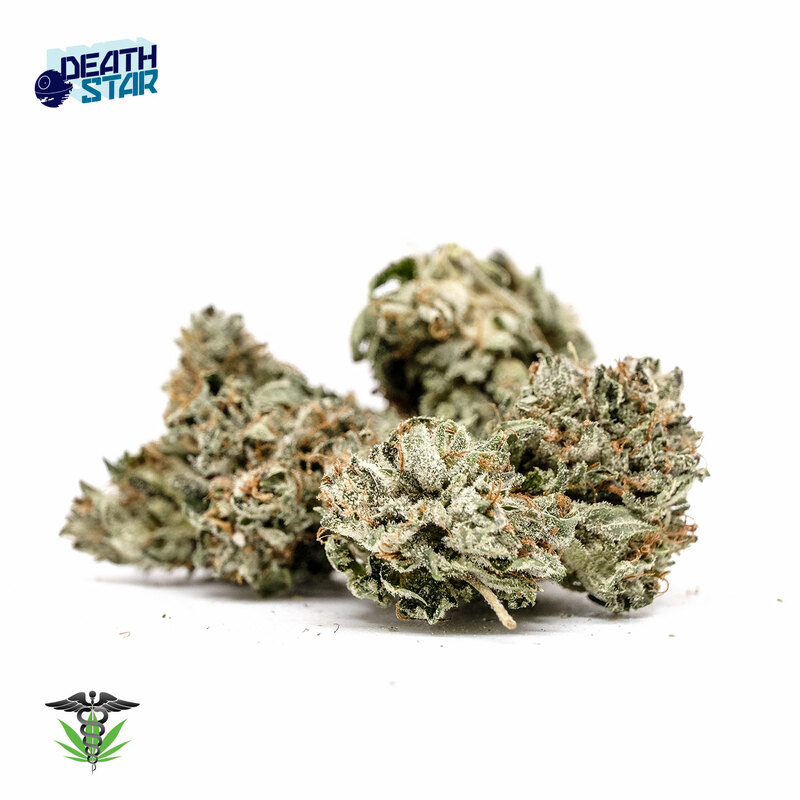 Death Star gives out a combination of aromas including that of lemon and rubber, and taste of an eccentric sweetness. Overall, the strain is frosty looking one with broadly growing leaves. The aroma of this strain might be a bit pungent for a patient likes, since it has a mixed essence of both its parents. 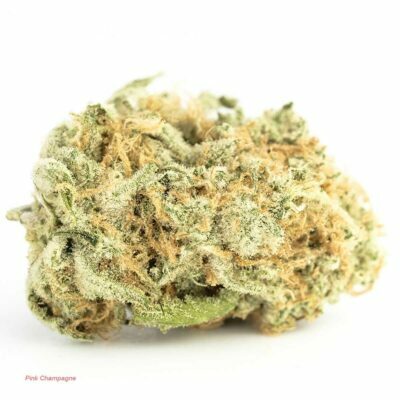 This medical marijuana strain has highly positive and calming effects for the patient and is also good for overcoming nausea and insomnia induced symptoms. Its potency and levels of CBD and THC depends on the grading of the flower. ok this strain outta the pack i just grabbed is the 1 I was most impressed with,the buds are covered in kief its madness. for a AA this was off the hook and a great high, all around hella solid bud from a hella solid source. always excited to order more. ? sooo ? I like it. I really, really like it. Find the buzz more Sative-like. Gotta disagree with the description. No stickiness whatsoever, this batch is dry. The buds are fluffy, nearly weightless. Perhaps that’s why the ** rating. 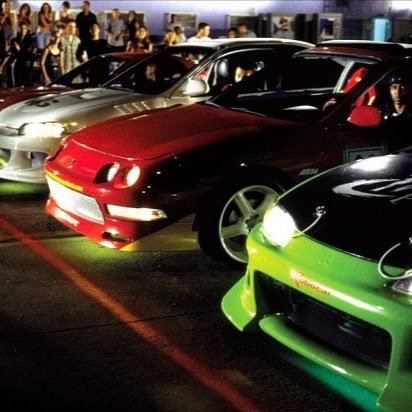 But still a dynamic smoke and a testament to your ratings. Would order this again. Curious to try the *** or **** strain when available. This has been my go to strain for months. Thank you BMWO! Loved this for night time. Actually able to sleep all night long. Also a good netflixing strain. Smoked my oz of this beauty and realized I never did the review! Fantasic bud with so much crystal your tray will look like it’s been out in the snow every time you bust it up! Excellent high started with an energy burst then chilled back to a great body high. Beautiful product, a real treat at this price. good one for pain and relax . Beautiful sticky nugs..Amazing high,,smooth to smoke,great price.Thanx and Merry Christmas BMWO!! Thanx and Merry Christmas ,Joyeux Noël BMWO ! Fairly decent for AA, sticky, well cured, potency at normal for grade. Thanks for the awesome service. 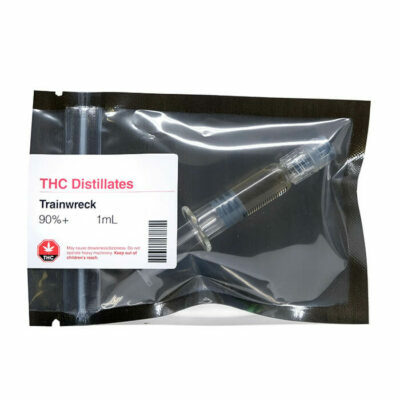 Second time ordering this one, which with all the great strains available, should speak for itself. Great taste, specially with a vaporizer. Solid Indica high, but doesn’t’ knock me out.